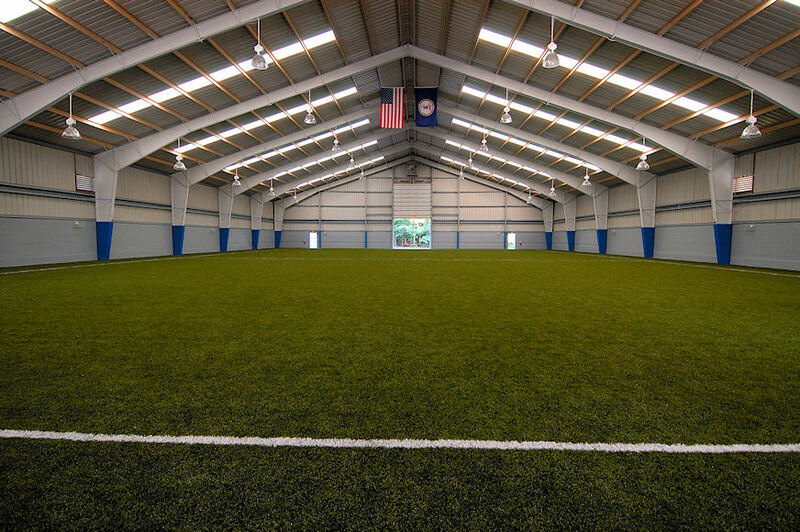 This highly popular league is the longest running Indoor Winter League in the area and places the development of the player and team above winning. Teams are grouped into leagues by age and ability and a great deal of thought goes into the leagues to try to ensure the best possible competitive experience for your team. Session Dates - December 14th, 2019 to March 8th, 2020 (League dates will depend on age). 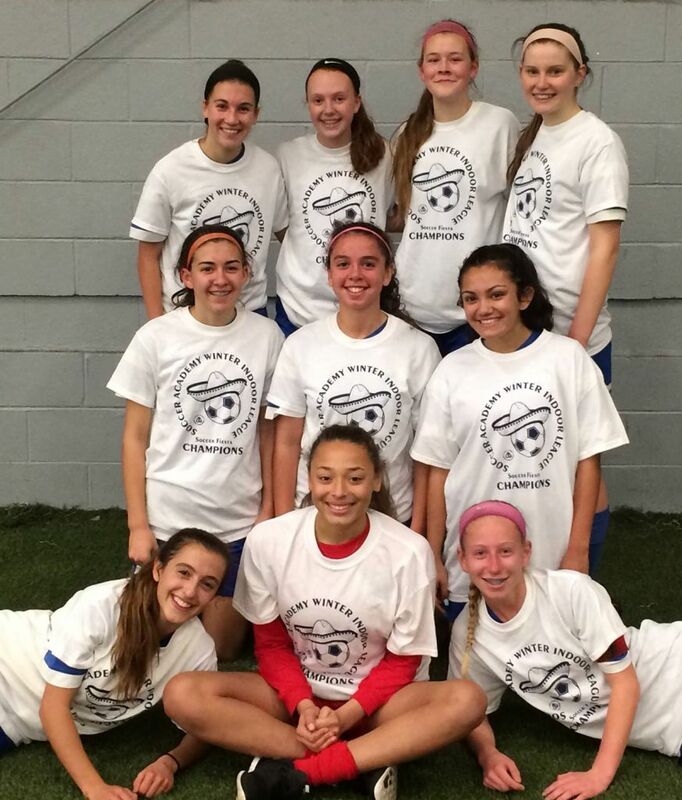 High School leagues are completed by mid-February to accomodate High School tryouts. When submitting the application form please indicate any bye week requests. Teams will not play every weekend and there is a possibility of occasional evening games. All games will be played at South Run Fieldhouse. The facility has sidelines rather than walls. (Picture below). This facility is not fully heated.